Another morning, another owl. This one has been named by those who have been watching her throughout the winter. They call her Celia. 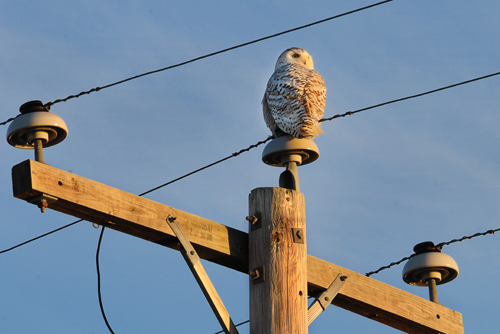 The snowy owls will be winging their way home (a very long way – to the arctic) soon, but for now we’re still able to enjoy watching them along New Hampshire’s coast.